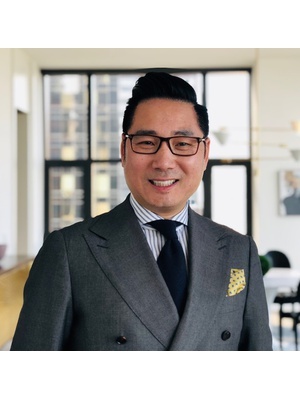 Licensed Real Estate Salesperson as "Chang M Ding"
Sun Apr 28th 11:30 a.m.-12:30 p.m. 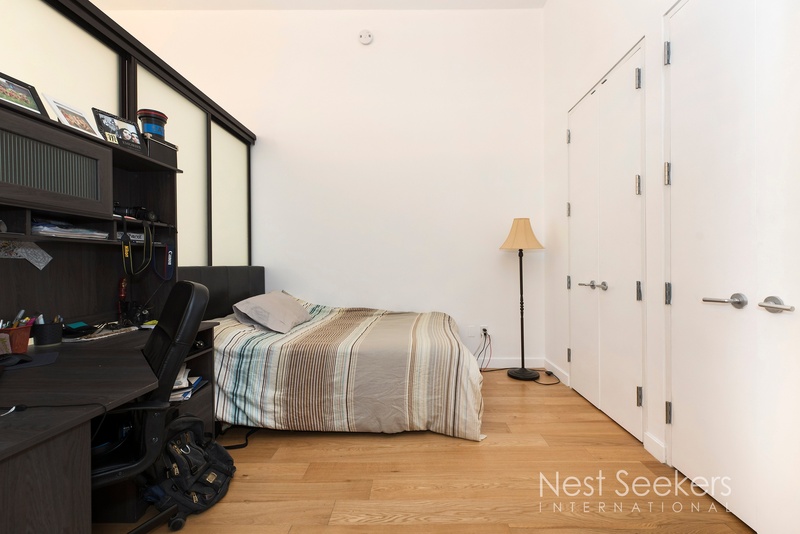 This unique open loft studio has been converted to a one bedroom with two closets in desirable Long Island City. 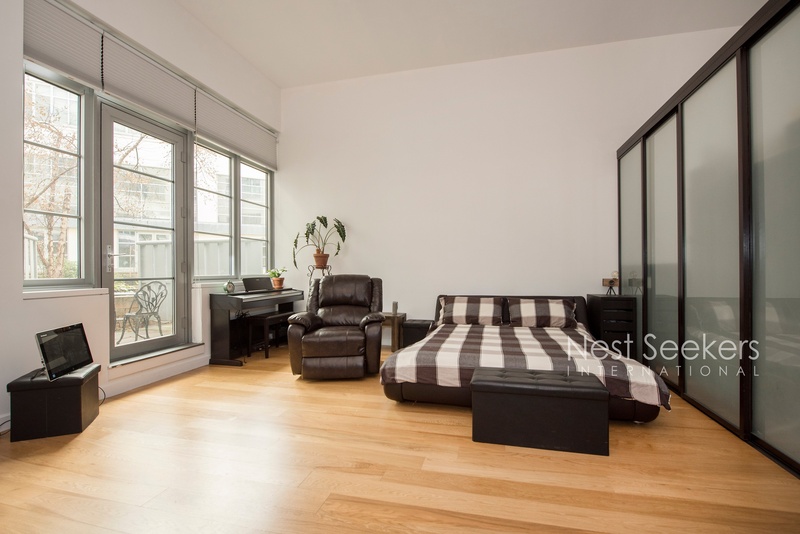 Spacious living room features oversized windows and terrace access, Facing a very quiet courtyard . Features 14 ft high ceilings, stainless steel appliances, electric garbage disposal, dishwasher, multiple large closets for storage and washer and dryer in unit. Bonus feature: 75 sq. 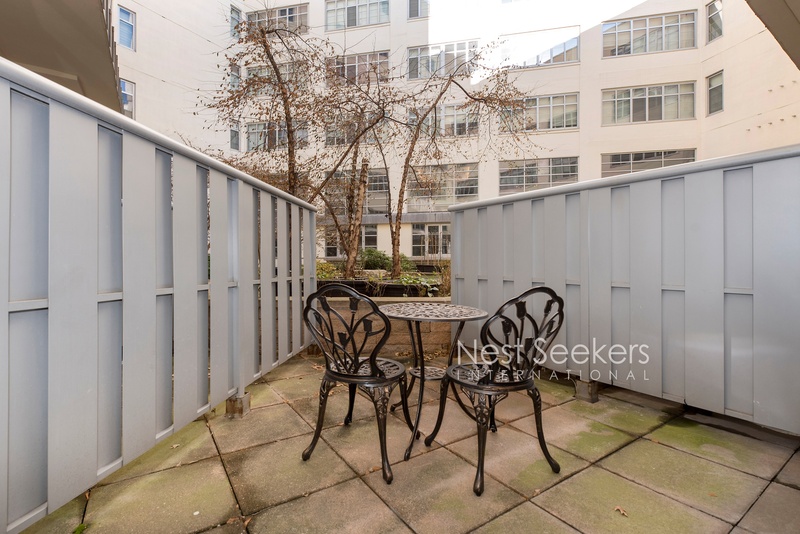 ft. terrace adjacent to the garden/atrium courtyard which is perfect for barbeques and candlelight dinners. Located within the prestigious Arris Loft Condominium, residents can enjoy both the courtyard garden and rooftop deck, which is ideal for viewing the 4th of July fireworks. Amenities include 24 hour doorman, 24 hour concierge, state of the art fitness club, indoor swimming pool with lifeguard and sauna. Also available: valet service, playroom, meeting room, bike storage, huge lounge room and much more. 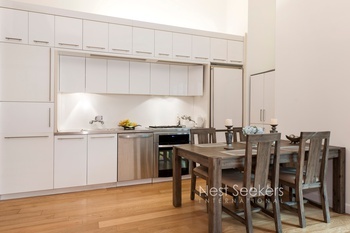 Conveniently located one subway stop to Manhattan, residents are near subways (E, M, G, R, N, 7), restaurants and groceries.